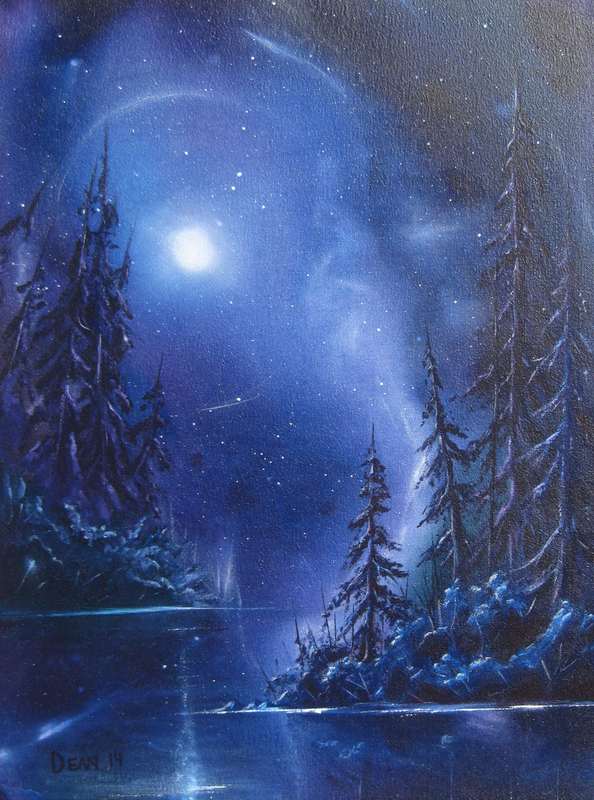 Tom your paintings are gorgeous, I especially love the night sky one. You should do a tutorial on how you painted that one and others like it :). I could use some reminders and tips!